Get away, discover and fall in love with the beautiful city of Girona! Your holiday at an irresistible price! Now with the non-refundable rate at Hotel Eden Park! Beautiful hotel, I will definitely go back, the views from the very generously sized balcony of my bedroom were absolutelly stunning, so was the decoration of the hotel. The stuff in reception were attentive and proffesional and the breakfast was varied with good cualitive products. Lovely hotel in a great location. Superior room with a sea view was very comfortable. Nice pool and lots of available sun beds. Very relaxing. Bar areas good with reasonable prices. Fantastic location with view over town and sea. Rooms were comfortable and breakfast buffet excellent. Amazing staff. So helpful. Breakfast, variety of foods were delicious. Great Valu for money. Located near the centre and museums. Fabulous little restaurant in the areas. Competent staff, friendly and efficient. Large clean rooms with comfortable beds. Great food and way too much off it. Good location with covered parking. Brava Hoteles: a unique experience! Enjoy the Brava experience in our hotels! 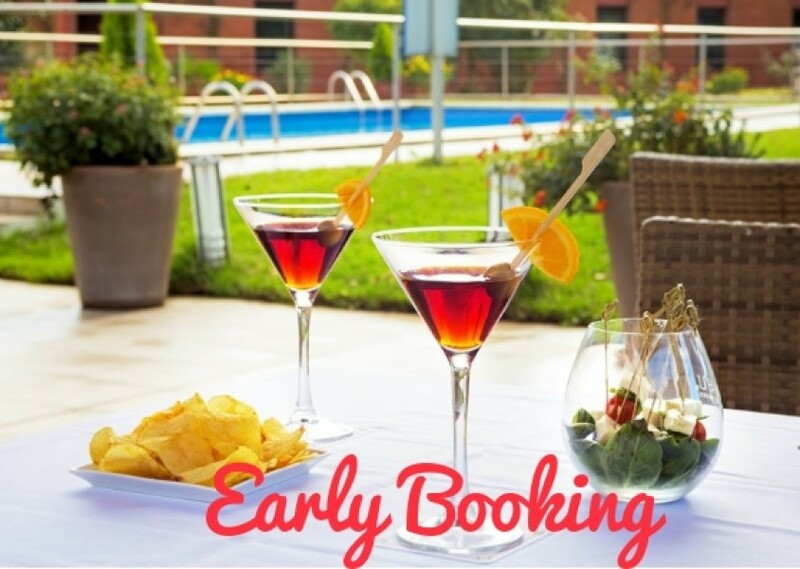 Brava Hotels is a chain of 5 hotels and 1 apartment complex in the most beautiful towns of the Costa Brava and the province of Girona. 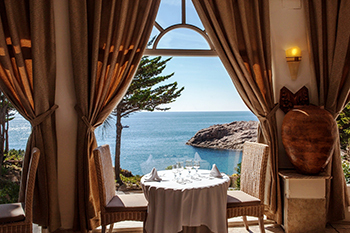 Enjoy the Costa Brava like never before in our beachfront hotels. 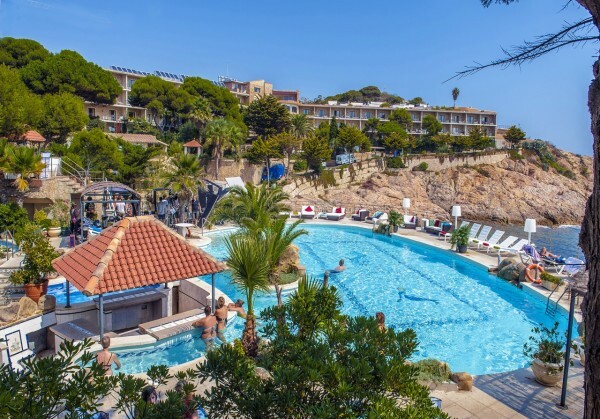 With excellent locations in Platja d’Aro and Sant Feliu de Guíxols, Brava Hotels' accommodation on the beach are ideal for a relaxing holiday with your family, as a couple or with friends. 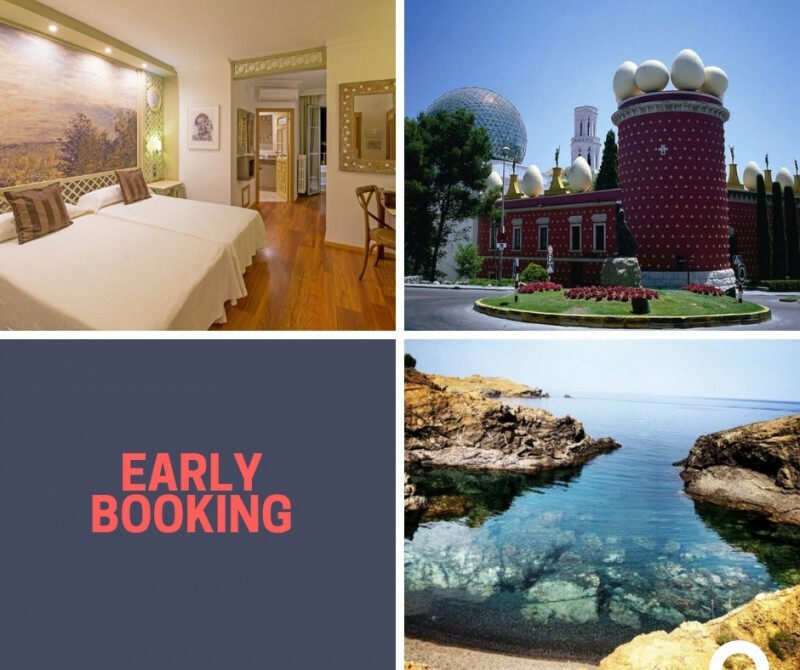 You can also explore l’Empordà and the city of Girona from our inland hotels. With their friendly welcoming service, these hotels are a perfect starting point for your cultural breaks and holidays exploring the surprising region of Girona. Discover our accommodation, and pick your best holidays with Brava Hotels. 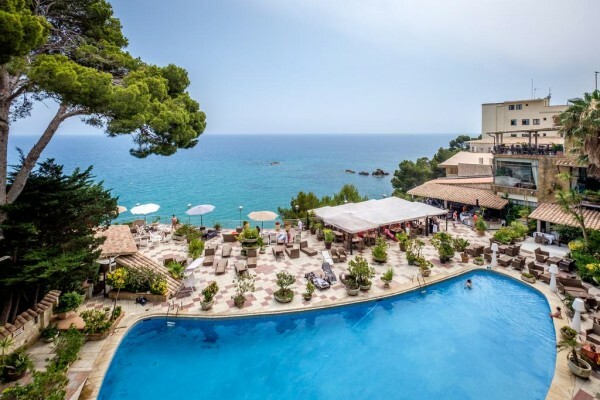 Elegant hotel located in one of the best coves in Playa de Aro: Cap Roig. Together with our Spa Sa La Mar, it is ideal for a relaxing holiday. 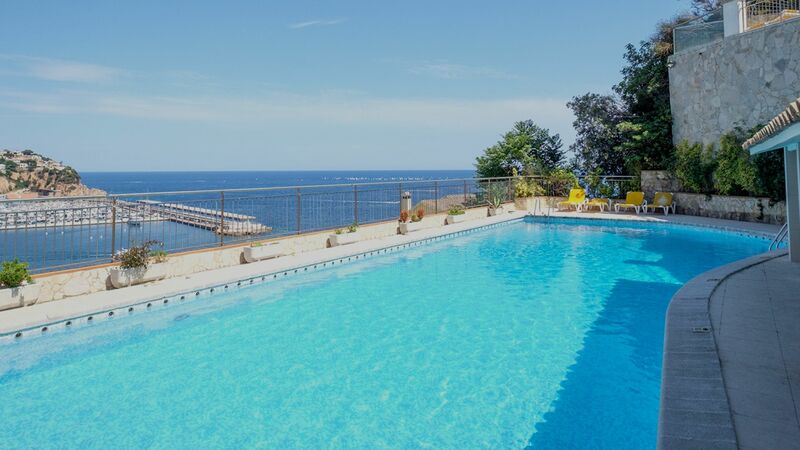 Hotel located on a quiet peninsula and surrounded by the sea, which provides an ideal setting for a family holiday or couples’ getaway. 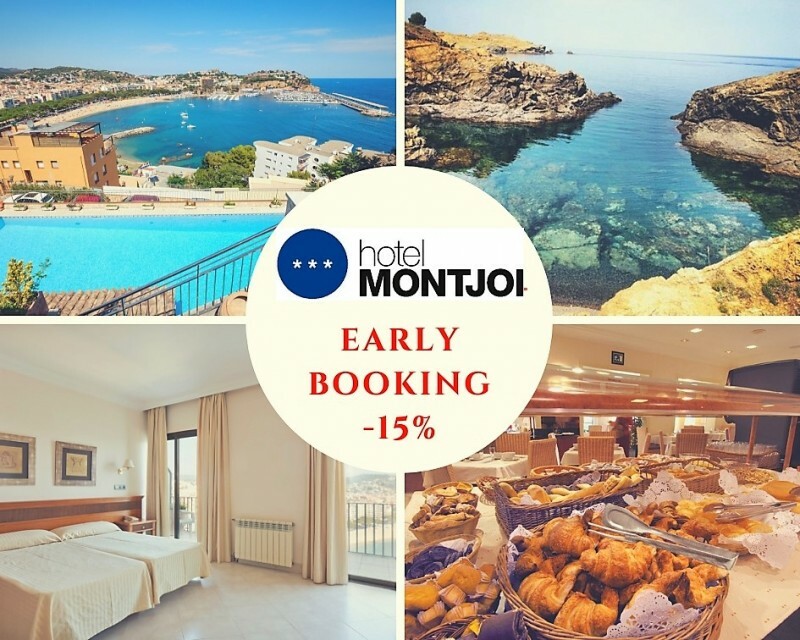 Cozy hotel just 300m from the beach, with spectacular views over the bay of Sant Feliu de Guixols. Buffet restaurant with terrace. 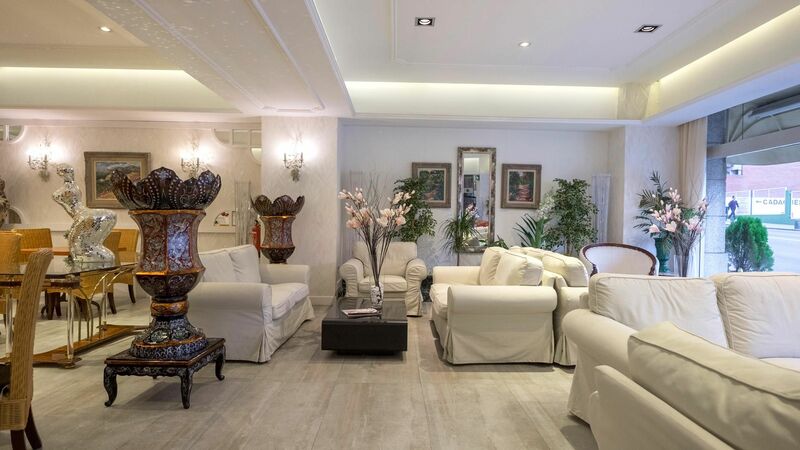 Hotel located in the heart of the city of Figueres, close to the Dalí Theater-Museum and the shopping area. Comfortable rooms with charming decoration. 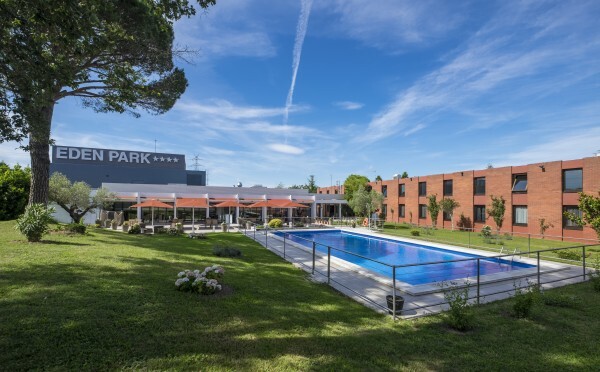 Hotel located 3 minutes from Girona-Costa Brava Airport and surrounded by a garden with swimming pool. The perfect setting to spend a few days of rest. 13 luxury apartments with sea view and a capacity of 3 to 6 people. Newly built apartments with swimming pool and rooftop terrace only a few minutes away from downtown Playa de Aro. 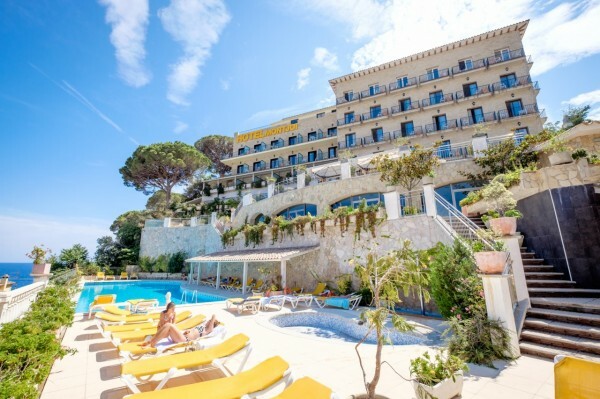 Do you want to join the Club Brava Hotels? 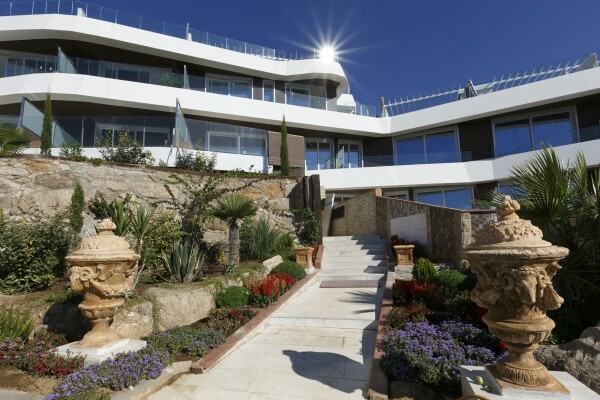 Hotel Cap Roig is the best example of Brava Hoteles. 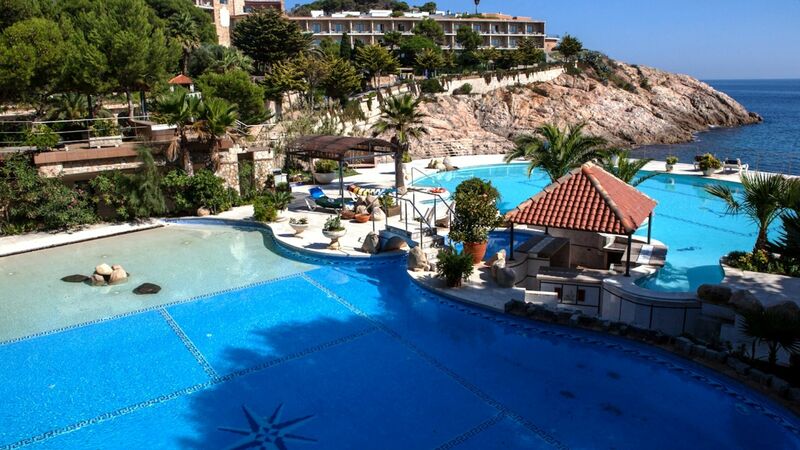 It is an elegant hotel with a Mediterranean atmosphere in a beach-front location with spectacular sea views. Every corner of the hotel – its restaurant, swimming pool, spa, and rooms – breathes class and tranquillity. 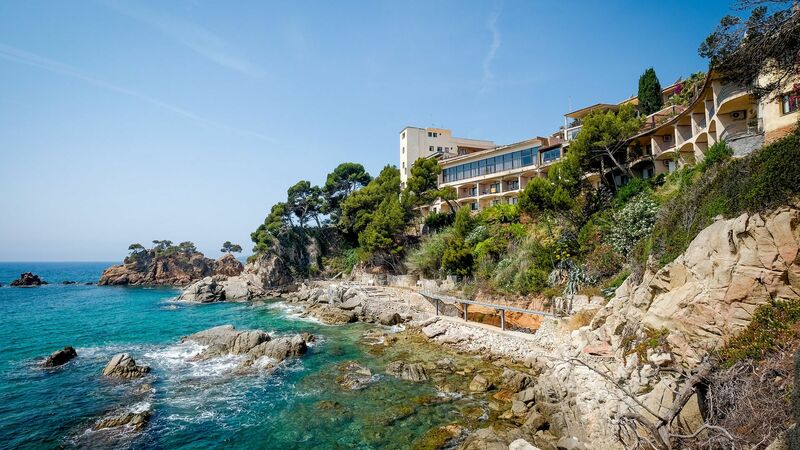 At Brava Hoteles we love the Costa Brava. From the moment you arrive, you will find that our hotels have the atmosphere of the Mediterranean Sea and the pines on its coast. On a holiday at Brava Hoteles you will be surrounded by exquisite decoration, lush gardens, delicious food, wellness and terraces overlooking the Mediterranean. 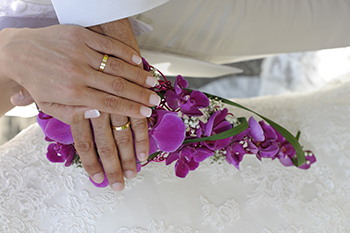 Brava Hoteles offers sea-front hotels for hosting your most important events on the Costa Brava. 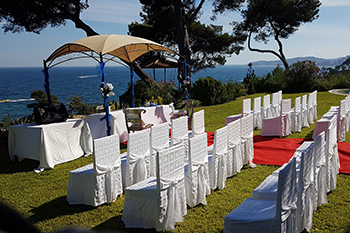 It has charming hotels to make your events on the Costa Brava unforgettable: weddings, banquets, baptisms, first communions, family celebrations… Our hotels have majestic event rooms with impressive sea views and beautiful gardens, which are ideal for hosting drinks receptions or wedding ceremonies. 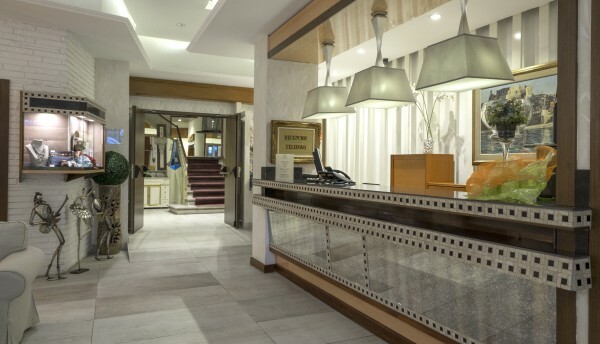 Our hotels are in idyllic locations with excellent connections to Spain’s main transport links, an important factor when organising meetings and other business events. 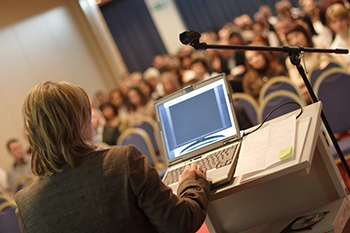 Brava Hoteles’ meeting rooms can accommodate anything from small meetings to conferences or seminars for up to 300 people. 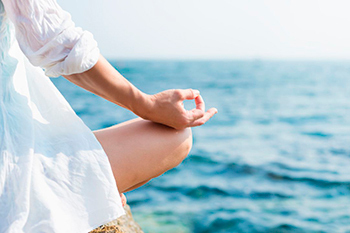 Brava Hoteles is synonymous with relaxation and well-being. Our Cap Roig and Eden Roc hotels are leaders in health and wellness experiences, with their Sa La Mar and Port Salvi spas respectively. 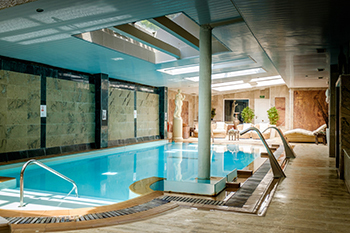 With heated pools, saunas, whirlpool baths, and numerous rooms for therapeutic and beauty treatments, in the Brava Hoteles spas you will find a space of peace and serenity with unique sensory experiences. 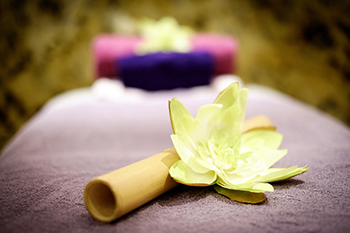 Make the most of our treatment packages or passes and enjoy an unforgettable calming holiday with us. 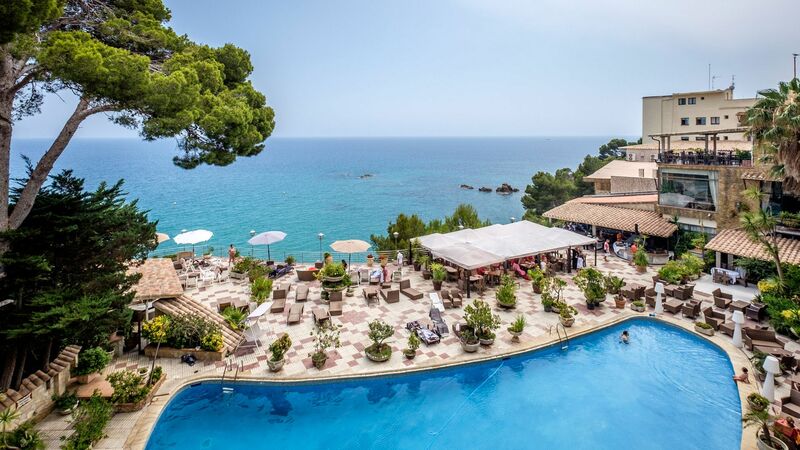 At the Hotel Eden Roc’s Port Salvi spa and health centre, you will find Spain’s largest Ayurveda centre, one of the most prestigious in Europe, surrounded by leafy subtropical gardens and the magic of the Mediterranean Sea.